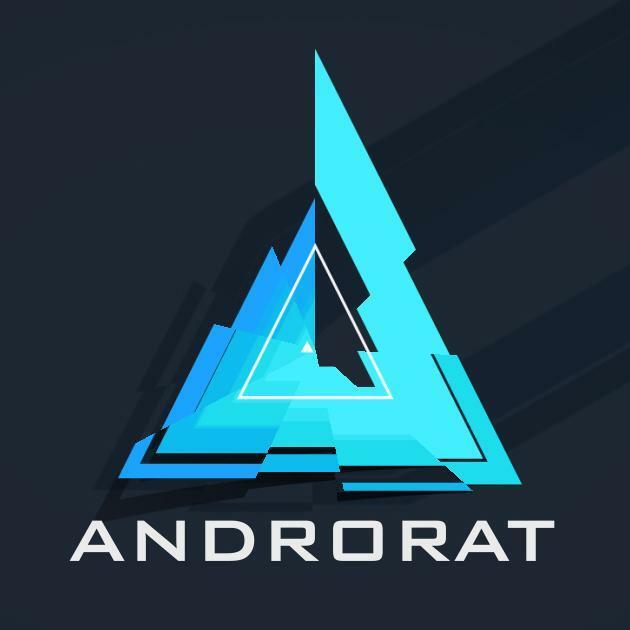 AndroRAT Apk is namely known as the open-source tool. This application has been created and published on the Internet in November 2012. RAT is the abbreviation of Remote Access Tool that is meant purposely for the Android OS. 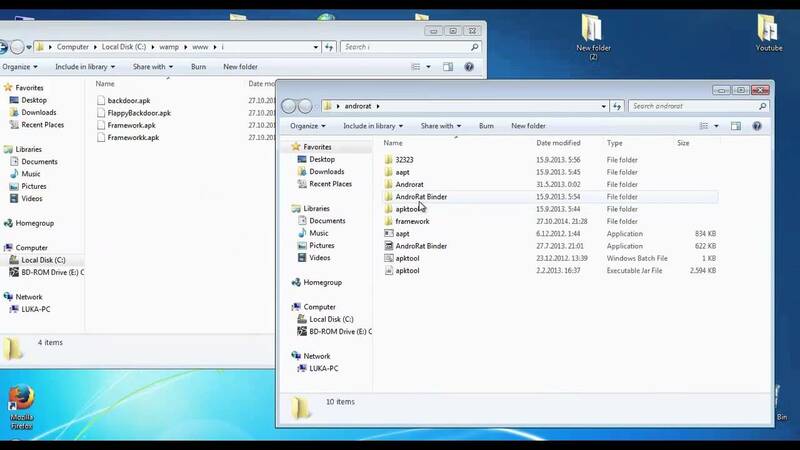 This application will let you act as the remote attacker to control the victim. They are being carried out with the setting of the user-friendly control panel that would be making it much possible to control of victims. You can hence make phone calls and send SMS messages of the range of infected devices. You would also be able to get its GPS coordinates, as well as access to files stored on the handset and activate and use the microphone and camera. AndroRAT Android will enable you to have remote access to your call logs, messages, browser history, and data of the install apps. It is a third-party Android app which can be downloaded on any Android device. The Application requires No Root. You will be able to get the contacts complete information. You can also get all the logs. You would also be able to hence control away from the monitoring of the messages and other conversations. You can also carry out the checking of the Browser History. You can even monitor with the received messages in live. You can also do the monitoring of the phone state in live. You can also take snapshots from the camera. Plus you can also stream with the sound from microphone and media played. You can send text messages and can also make a call. You will also be allowed to open an URL in the default browser. You can also check out installed Apps.